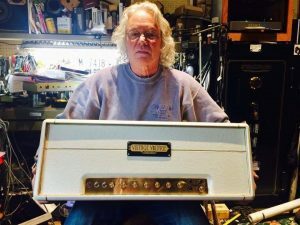 Mo-Wreck, this is a simple soulful 5-tube amp, It has a very Expressive, Dynamic and touch-sensitive response to your playing. My take on a classic Blues/Rock design with an added 3-way Voicing switch, a 3-way Bright switch and a Brown/Aggressive switch. 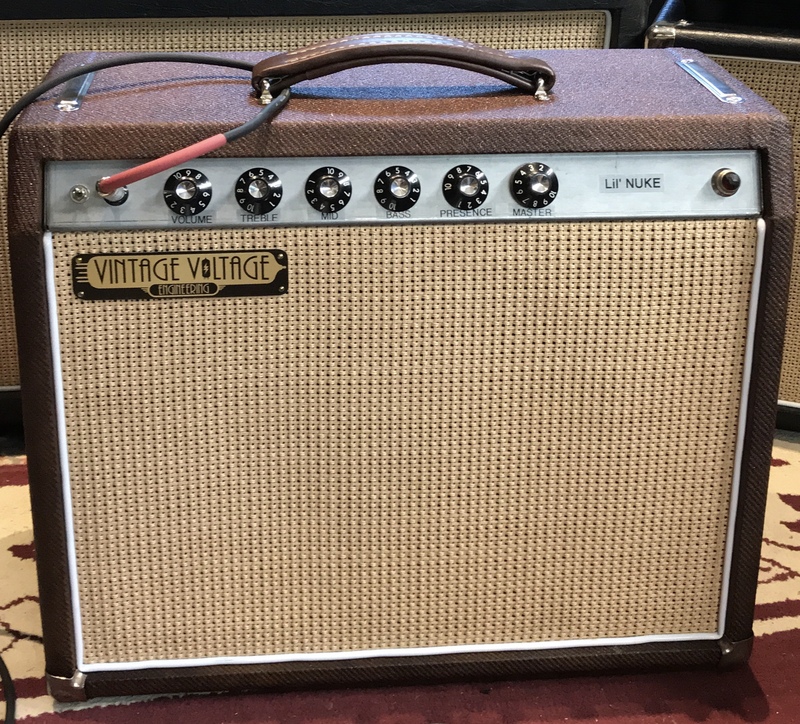 Also, Bias ports to tune in different power tubes make this a Very versatile Rocking amp. Mo-Plex is a Classic Throwback to the Mid '60s Black Flag 100 Super Lead with a new twist: if you Don't need all the Steam of 4-EL-34 tubes delivering 100 watts you can run several types of power tubes with Amazing results, for example: Bias ports allow you to get 32 watts using 4-6V6 power tubes, making this amp Club Friendly ! Super tight low-end with smaller tubes from the 'Big Iron" of the Large 100-watt transformers. Little-Mo 50 watt chassis or for more steam a Big-Mo 100 watt rig. 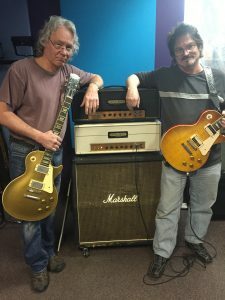 Both models have the ability to re-bias 10 different types of power tubes to take you from 16-50 watts or it's big brother for 32-120 watts. Clear, Articulate note definition with super tight low-end! 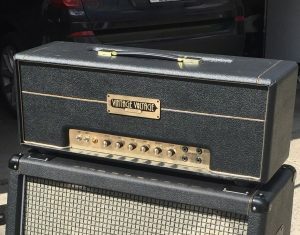 Crazy Good Tube tone! 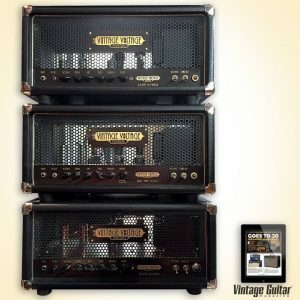 The Kenny Rardin Signature series is an A JTM 50 Black Flag unit with a line voltage drop switch to "Brown it out" A 3-way Voice switch and 3-way Bright switch. Bias ports to run a variety of power tube to get you anywhere from 16 to 60 watts.